Last day in Monument Valley and we took a guided tour of Mystery Valley. 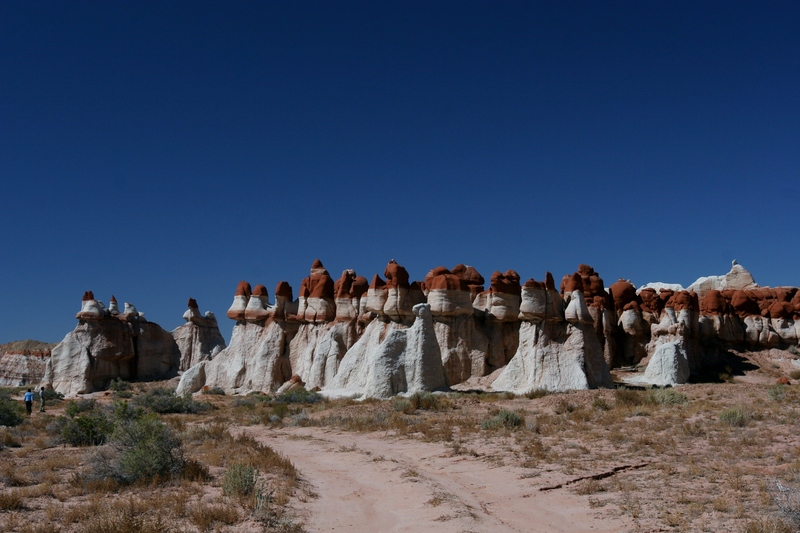 This entry was posted in I wanna climb that!, Landscapes, Travels and tagged Arizona, Landscape, sandstone, Travels, Utah. We had arrived late to Monument Valley Tribal Park but in time to catch the setting sun illuminating the mesas and give the sandstone some added pop. The week before we arrived, the valley had 16″ of snow. While most of it had melted, there was still some areas with snow on it and it added some interesting contrast to the photos. First day in the Canyonlands area. Spend the entire day hiking all over buttes and mesas! We scrambled on slickrock and scree and found amazing views and historical finds around every bend. False Kiva is not on any map. Do your research before you attempt this hike. If you find it, please respect the area. This entry was posted in I wanna climb that!, Landscapes, National Parks, Travels and tagged hiking, Landscape, National Parks, sandstone, Travels, Utah. Stayed in Moab, Utah a few days and was able to explore Arches National Park. Amazing sandstone carved arches and landscape. We also found some petroglyphs on our hike. This entry was posted in Cool, I wanna climb that!, Landscapes, Travels and tagged Landscape, National Parks, sandstone, Travels, Utah. 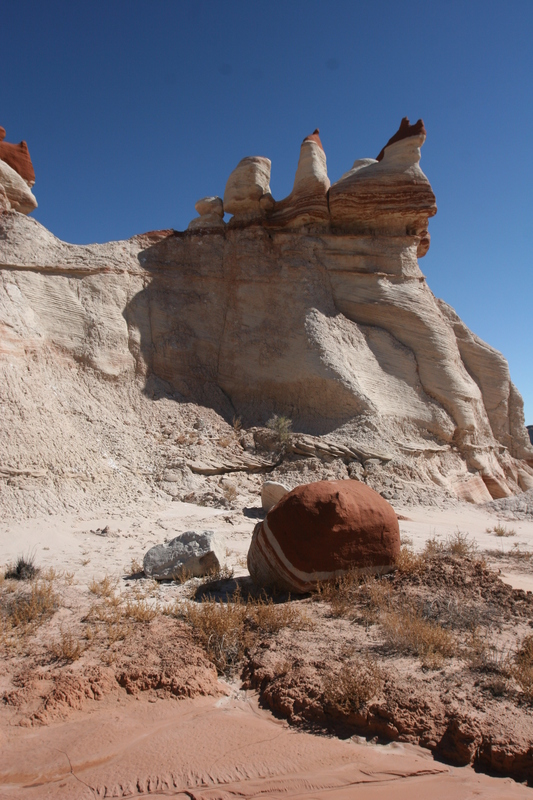 This entry was posted in Cool, I wanna climb that!, Landscapes, Travels and tagged Arizona, sandstone, Travels. This entry was posted in Cool, Landscapes, rocks, Travels and tagged Arizona, rocks, sandstone, Travels. 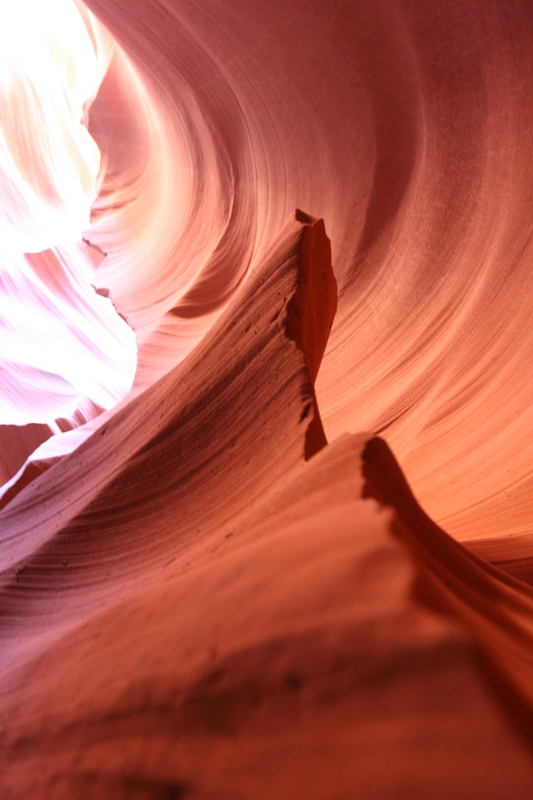 This entry was posted in Cool, rocks, Travels and tagged Lower Antelope Canyon, sandstone.